It was exactly four months ago today that I had an In The Practice Room With Tykeys moment here on the Countdown and I recall at that time that I wanted to save Tykeys’ rehearsal of 연상연하 [Old & Young] for as long as I could hold off on sharing it because it is one of my favorites and I just wanted to delay the pleasure just a little. Thankfully, I plan some posts well in advance so when I saw this on my countdown log journal for today, I was so excited. I cannot believe I refrained from moving it up sooner, but having waited is making it that much sweeter. For this 430th day of G.O’s service, we travel back to 2007 to sit in on Tykeys’ energetic rehearsal of 연상연하 [Old & Young]. 연상연하 [Old & Young] was the second single released from Tykeys’ incomparable neo-soul album, Ty Project No. 1. If anyone sounds like a broken record when talking about this album, it is me. And I am not ashamed to admit that I sing its praises to the point of overkill. Nor do I shy away from saying that no matter what the situation was that caused the inevitable break up of the group, or G.O’s unfathomable belief that the group, the music or otherwise was some kind of failure, I still believe Ty Project No. 1 is one of the finest collection of well-produced R&B music that was released in 2007. Ok, I am stepping down from my soapbox now so we can have some fun in the rehearsal room. Moments in the practice room are no less important than the actual live stage performance. Indeed there is a strong sense of focus, attention and detail to choreography and stage position. There are many things the artist needs to connect to in addition to the song itself. This rehearsal cam captures all of that. 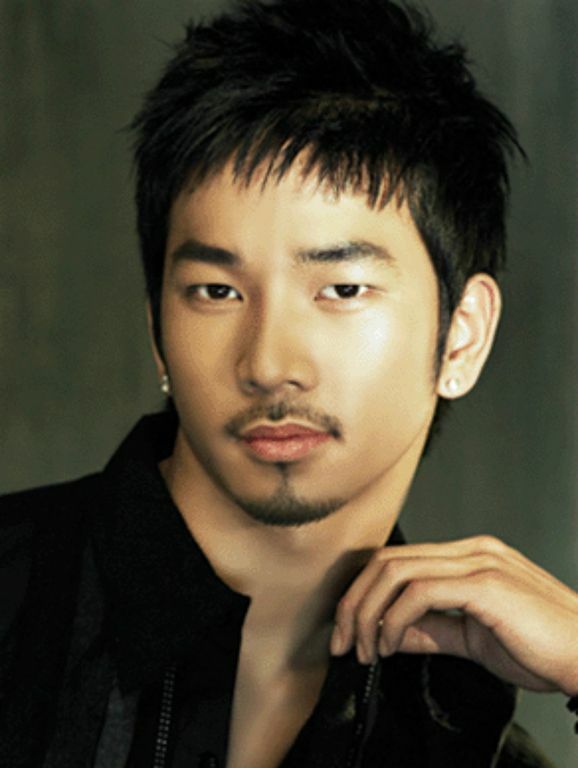 But what I think it captures best (in addition to his fantastic vocals), is G.O’s powerful charisma. The more I study him, the more I get to know him, the more I believe that charisma is simply something you are born with. There is no learning charisma. You either have it or you don’t. G.O has it, and has it in abundance. I LOVE this rehearsal cam!!! Perhaps it was timing. Perhaps it was not what the universe had in mind for G.O when it set its course for him. Nevertheless, G.O’s time in Tykeys was part of the history he was meant to experience. It was part of the journey that shaped and molded him into the artist he is today. And although the demise of the group may have been painful and disappointing, I am thankful Ty Project No. 1 was made and G.O had the experience of promoting it. 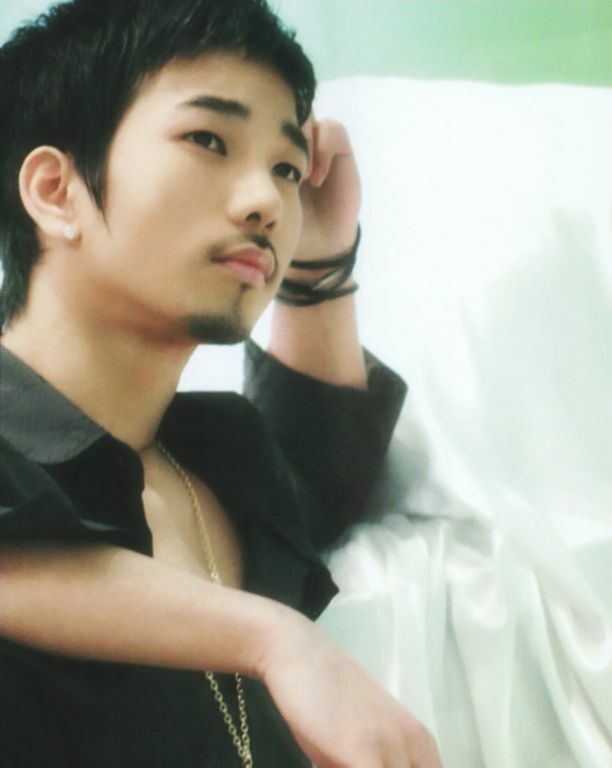 More importantly, I am thankful because it was the gateway of introducing us to G.O himself, and his incredible talent. Categories: G.O Military Discharge, MBLAQ Musings, The G.O Files | Tags: Baek Su Kyung, G.O, G.O images, 정병희, 지오, Jang Goon, Jung Byung Hee, Jung Byung Hee images, Kim Hyun Jung, Korean entertainment, MBLAQ G.O, MBLAQ G.O images, MBLAQ G.O Live Performance, Ty Project No. 1, TyKeys, Tykeys Debut, Tykeys MV, Tykeys Single | Permalink.